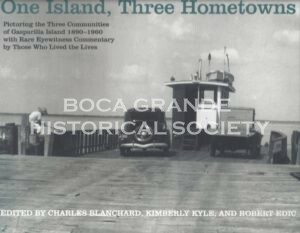 When the first “Iron Horse” arrived in Southwest Florida—at Charlotte Harbor in 1886—nearly 150,000 miles of railroads already existed in America, the transcontinental route was open, and Pullman sleeping cars were in wide use. 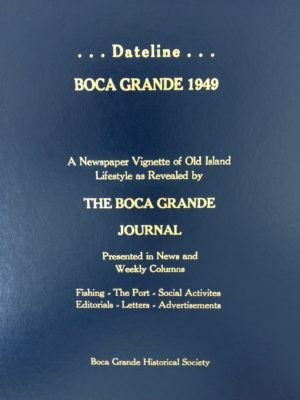 But despite a late start, railroads forever transformed this beautiful region of the Sunshine State and connected its people to the outside world. 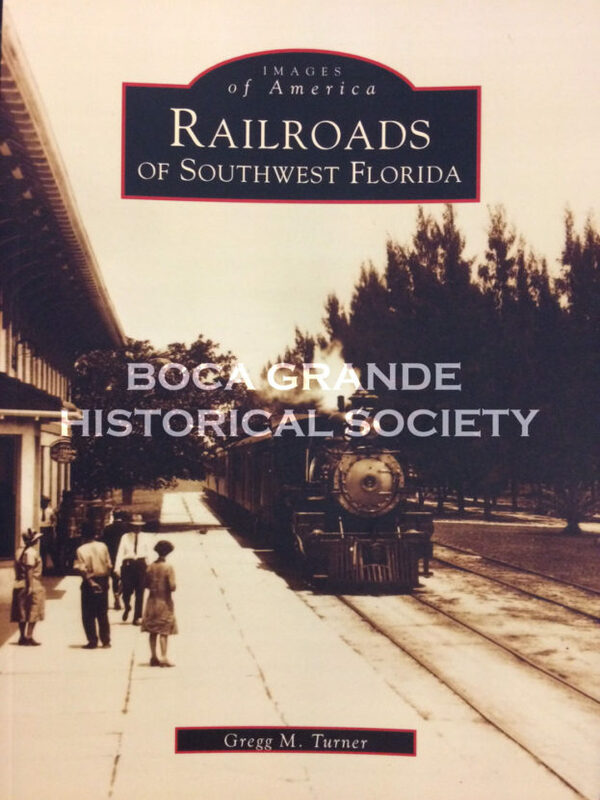 In Railroads of Southwest Florida, the golden age of railroading is documented with captivating images of stations, machines, and the people whose lives were affected by this significant form of transportation. 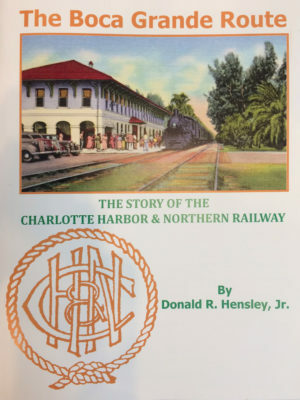 From interior views of well-furnished passenger cars to scenes of hardworking men who made it all possible, this collection provides a thorough look at a fascinating, almost forgotten heritage. By Donald R. Hensley, Jr.